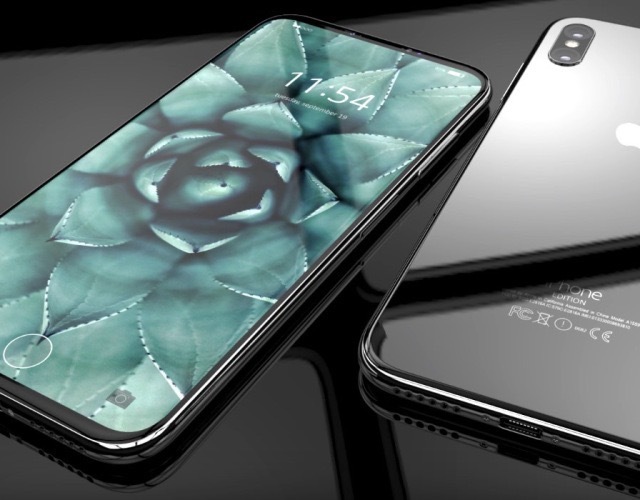 iPhone 8 Rumors- Apple Involvement? 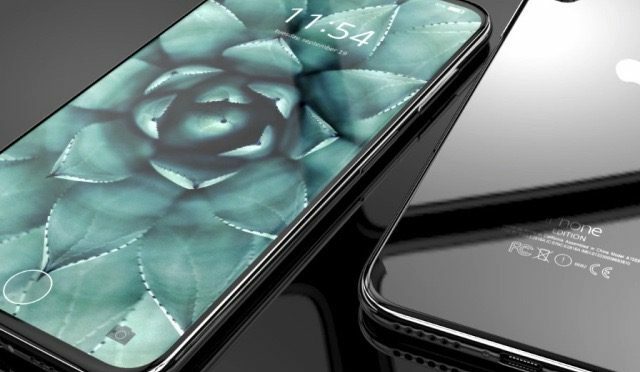 We are likely at least two months from the release of the iPhone 8, assuming that’s what Apple actually settles on calling it. However, this is the time when the rumors of a device usually start taking shape into something more substantial than just conjecture over fakes and prototypes. So we should start to see a clear picture of the coming iPhone emerging, right? This year, the normal rules may not apply. If you have any questions or comments, either on the Rundown, or things you would like to see covered on the site in the future, feel free to let me know. Thank you for tuning in, and see you next week! 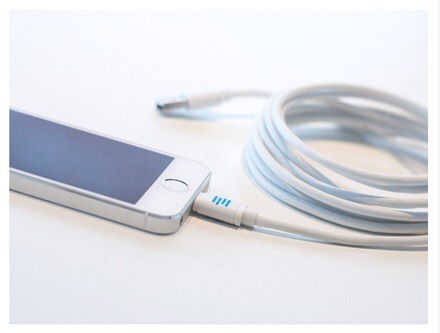 The tech blogosphere was awash in a new rumor that gained steam over a week and seemed to peak yesterday- Apple would abandon the Lightning Connector for the next iPhone, which will have a USB-C charging port. I was skeptical as soon as I heard this because it would frankly be so out of character for Apple. They have always preferred to stick with proprietary connectors on their mobile devices, and have never shown any signs of changing this philosophy. However, there were some heavy hitters, such as the Wall Street Journal, reporting this yesterday, so it gained a lot of steam….until today.